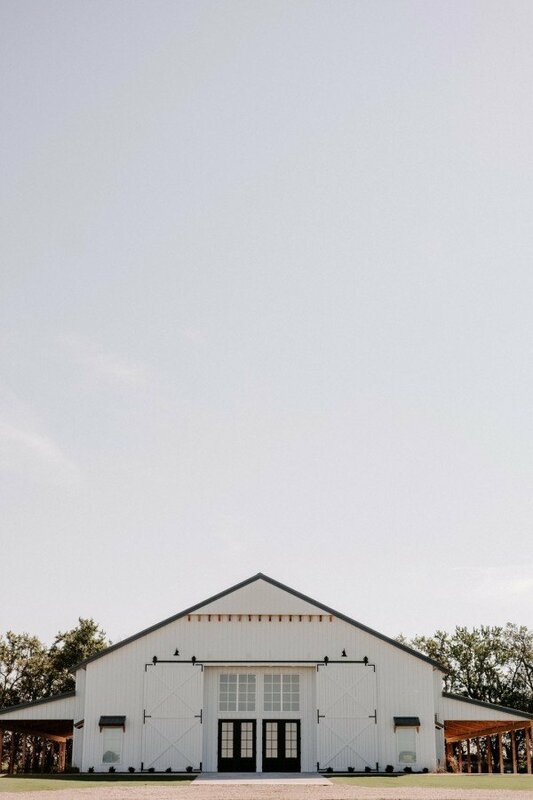 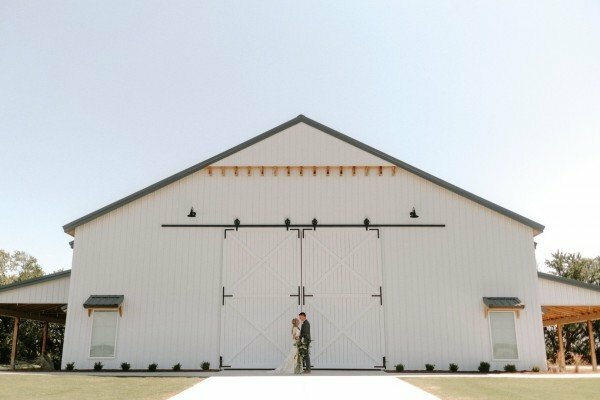 When we think of barn weddings, we often imagine that classic red building amid rolling wheat. 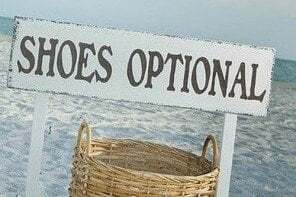 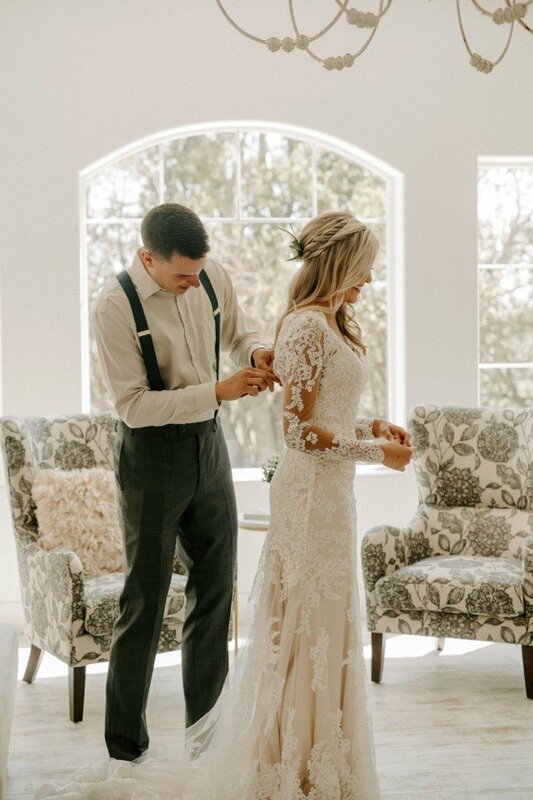 And while those are always a favorite sometimes it’s fun to turn tradition on its head. 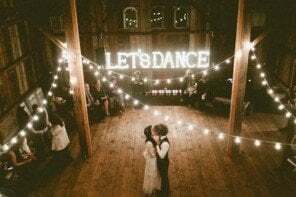 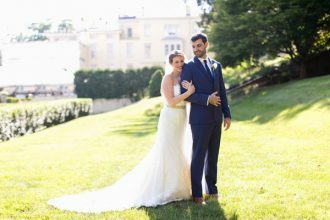 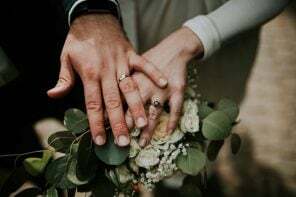 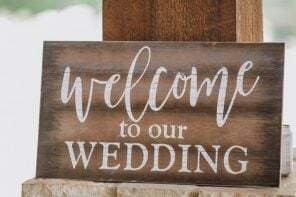 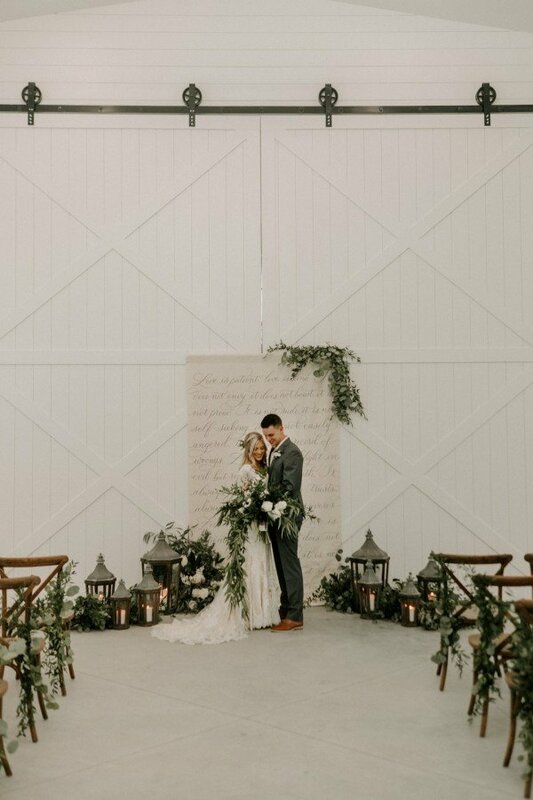 Bel Amour Events did exactly that with this wedding at The Barn at Grace Hill, a brand new venue which we are already in love with. 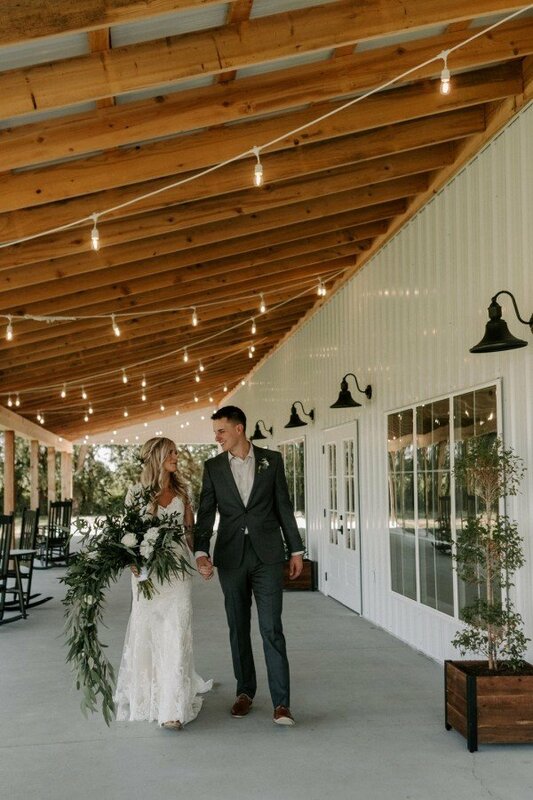 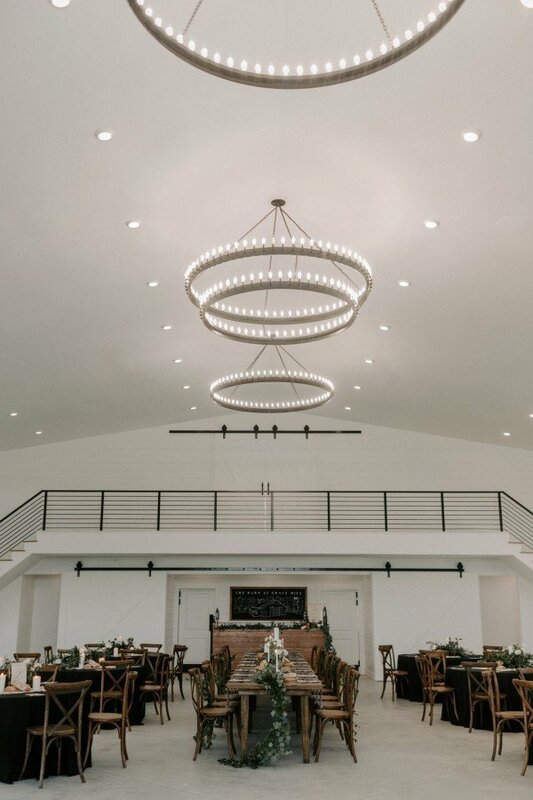 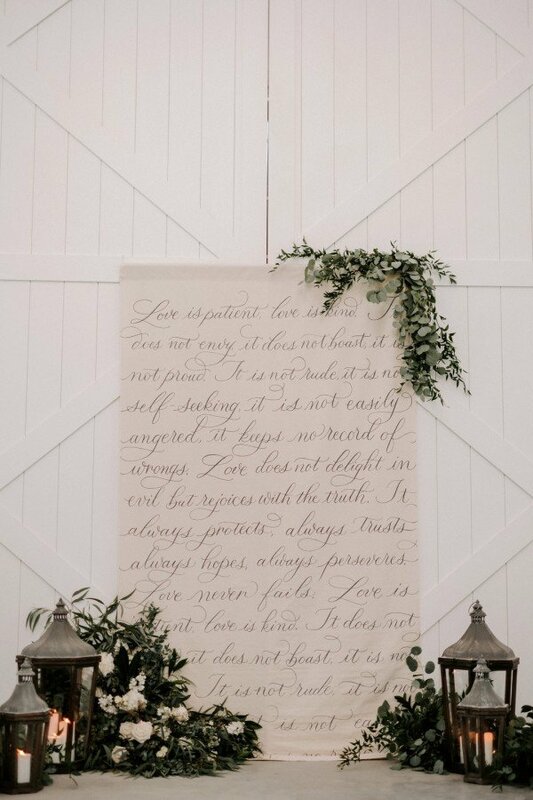 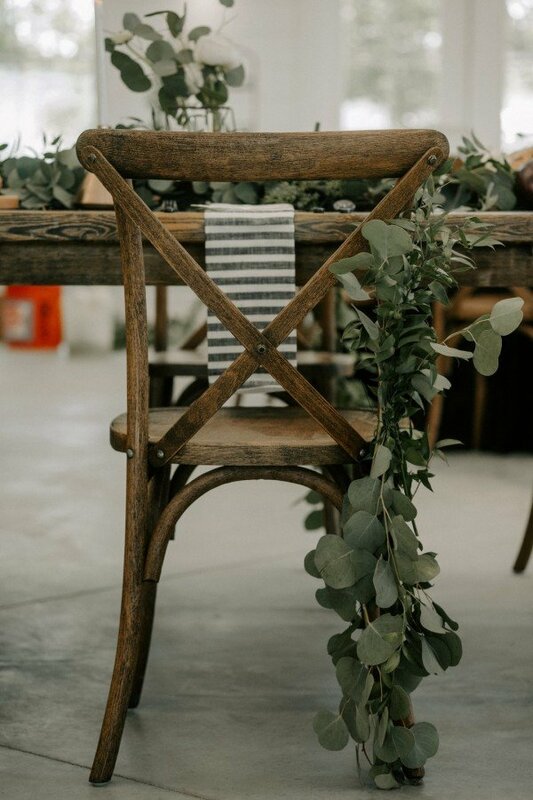 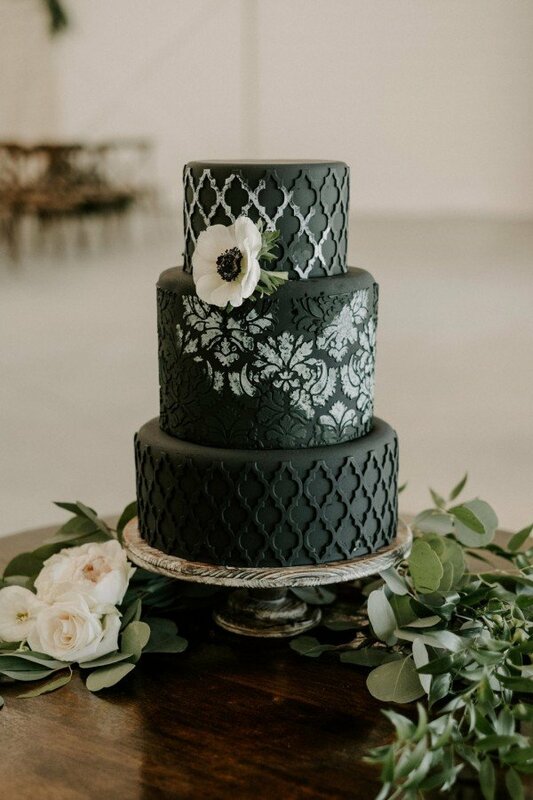 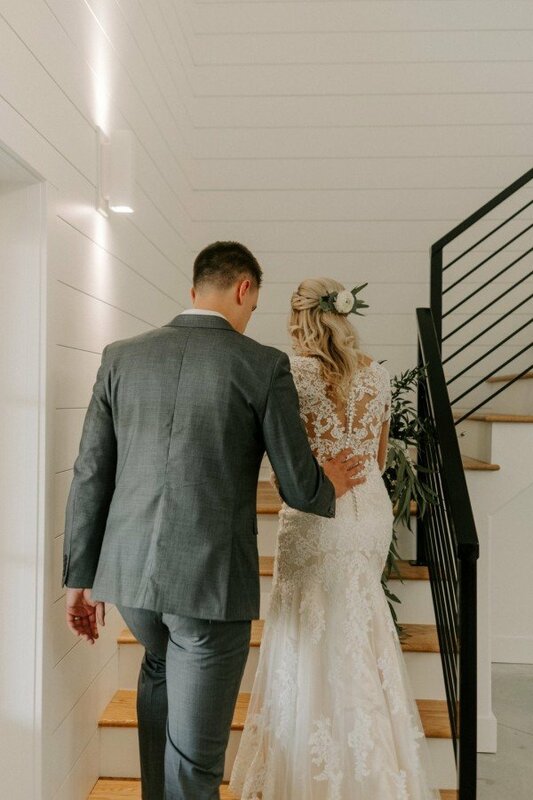 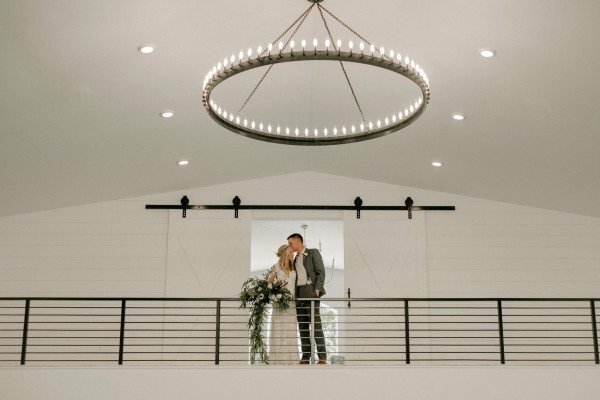 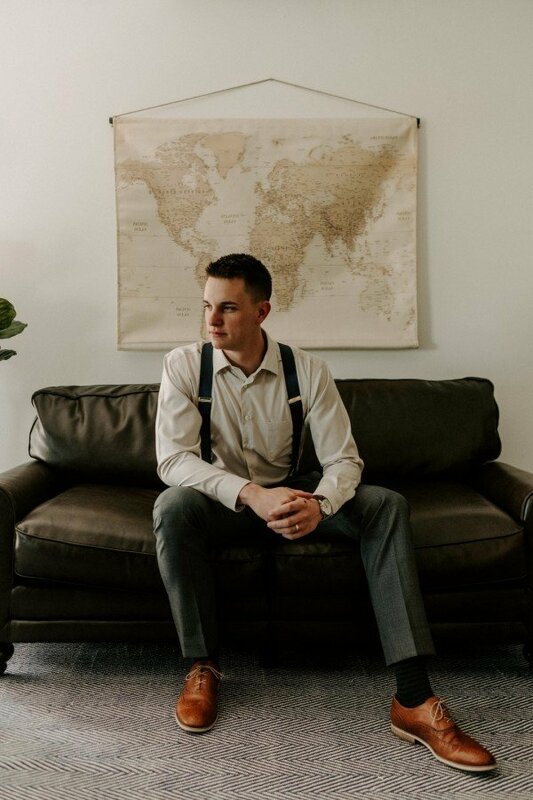 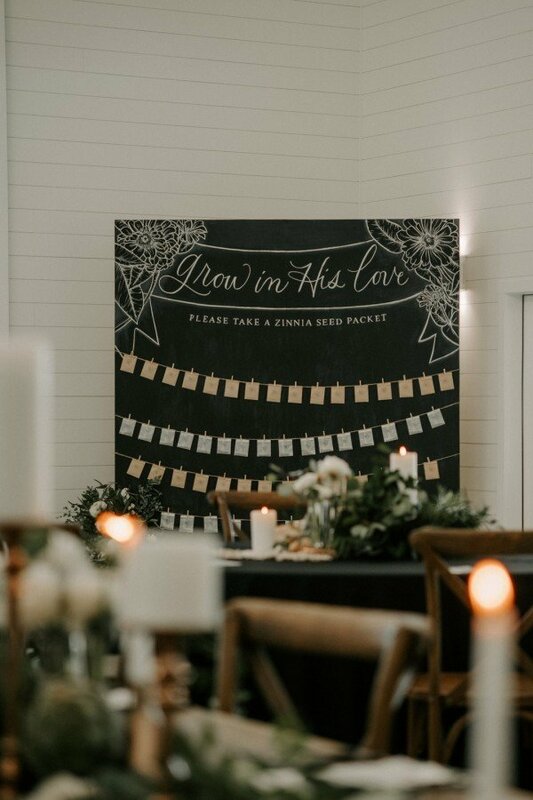 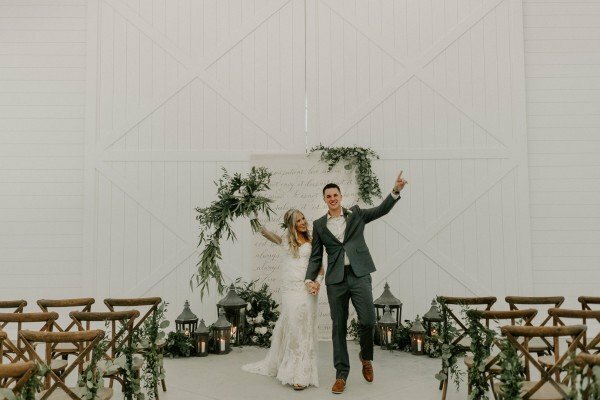 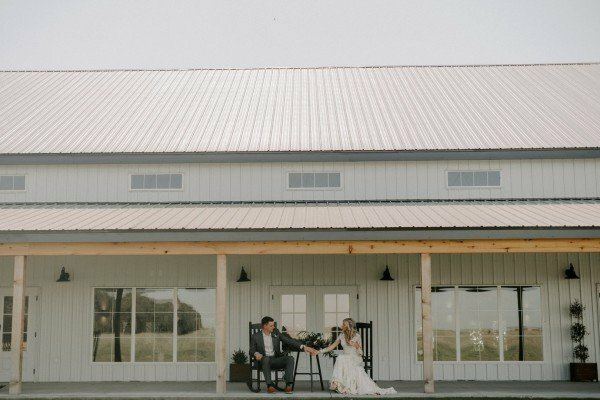 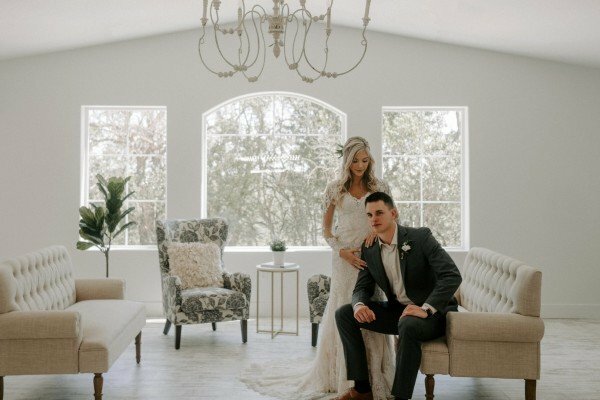 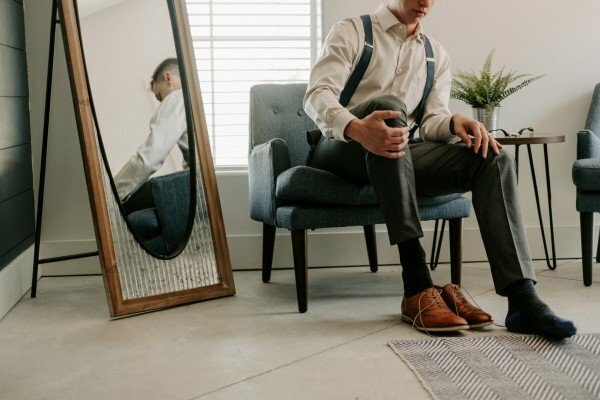 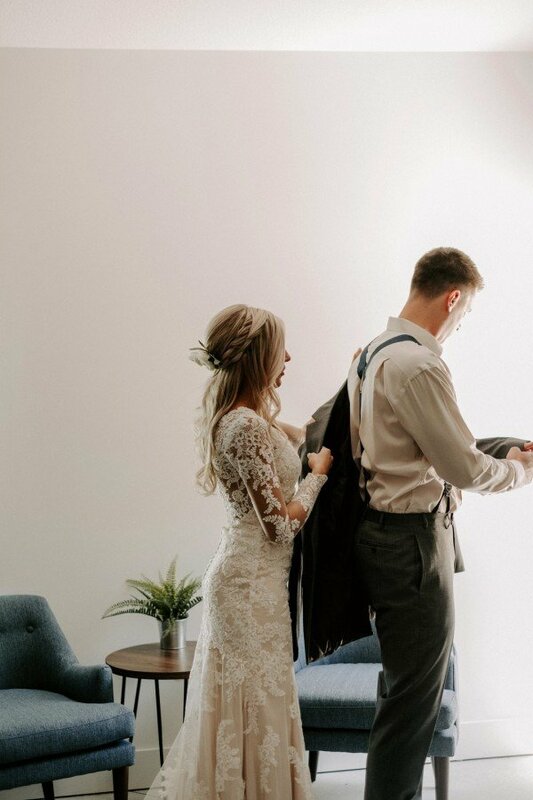 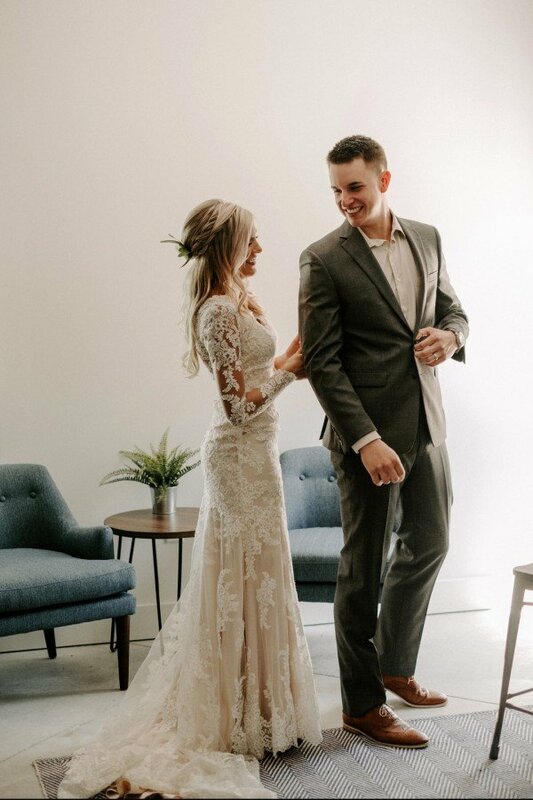 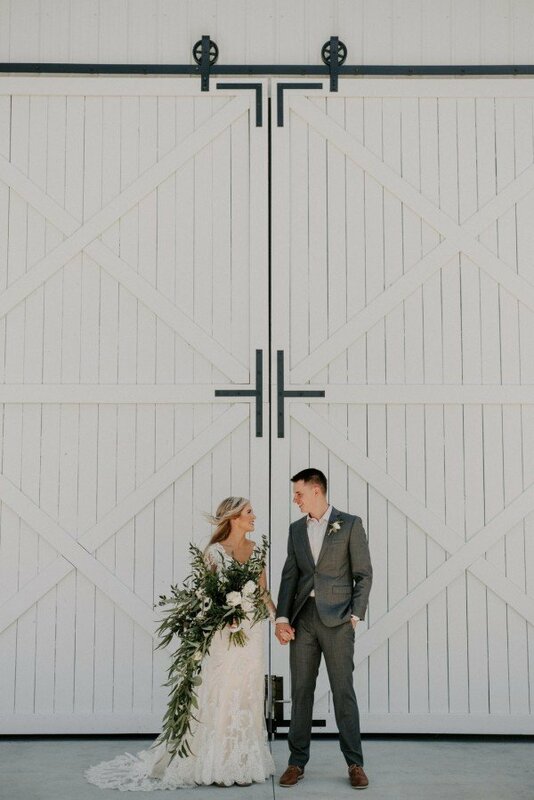 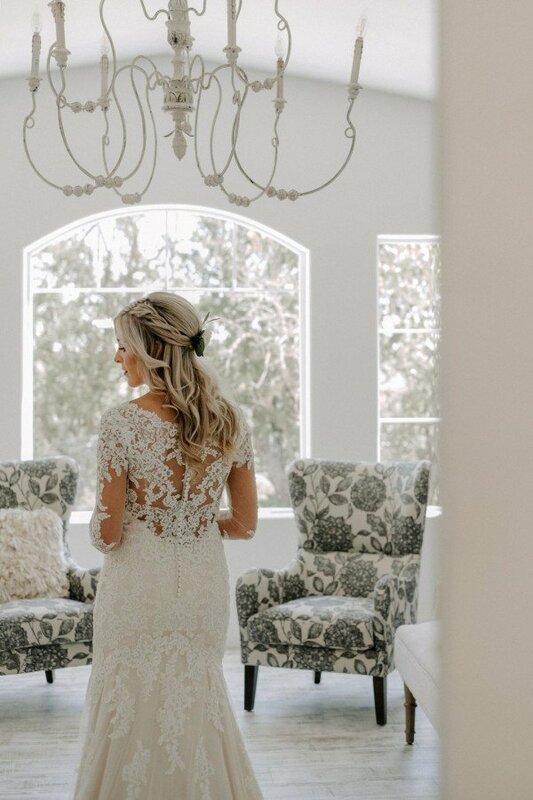 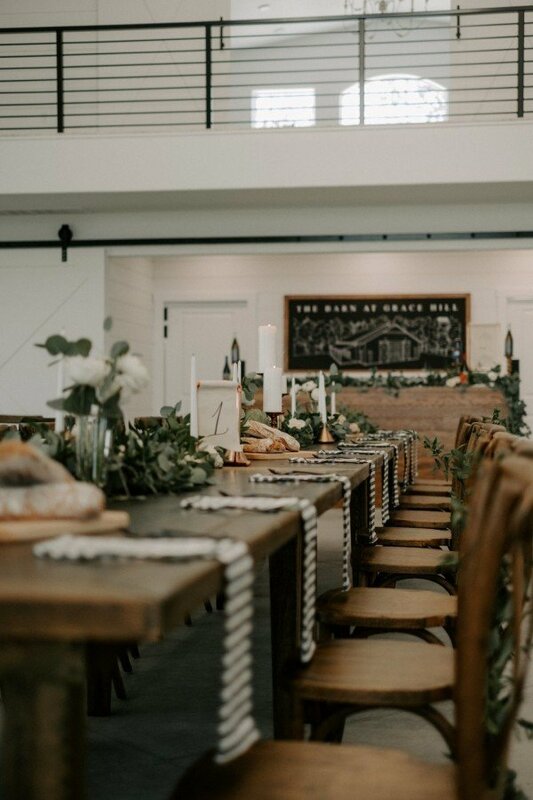 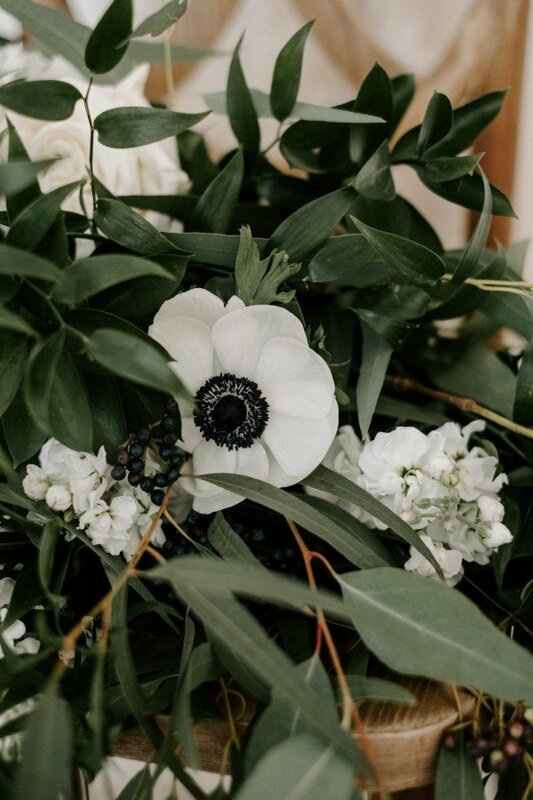 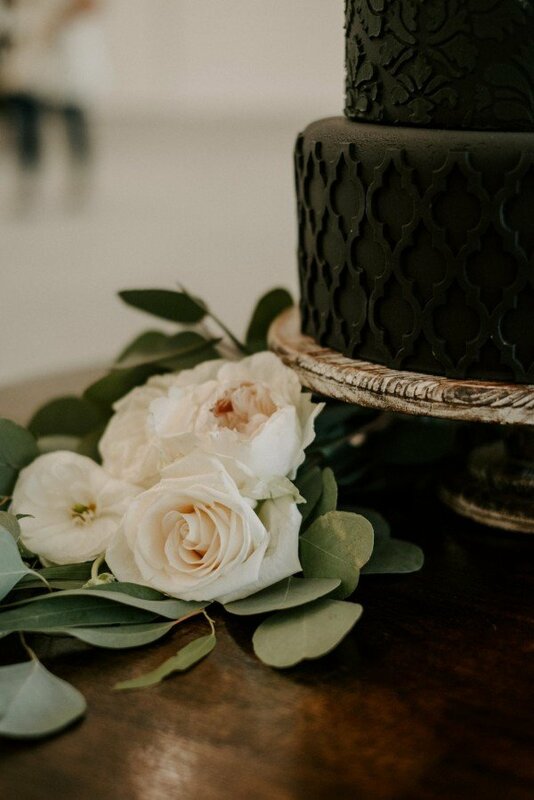 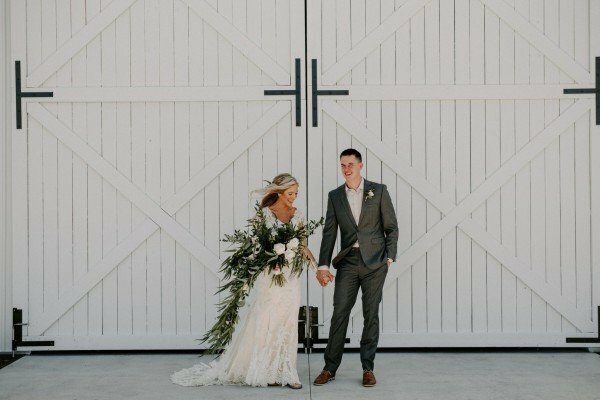 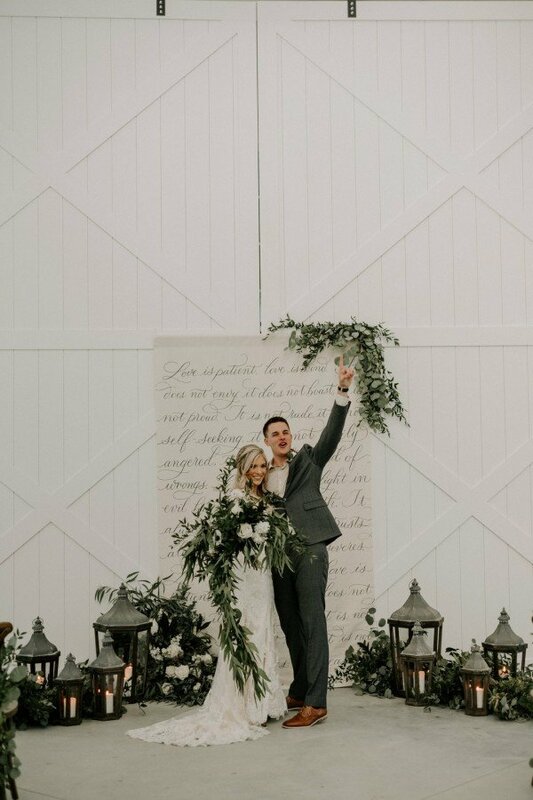 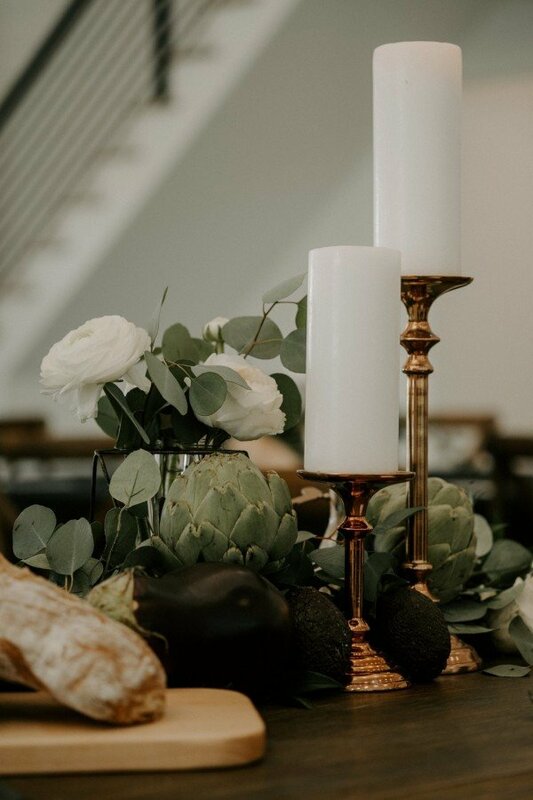 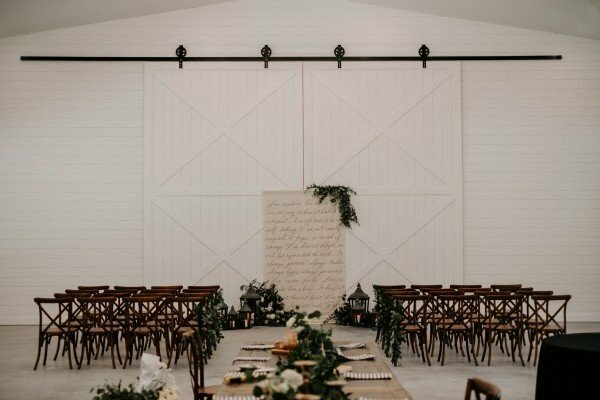 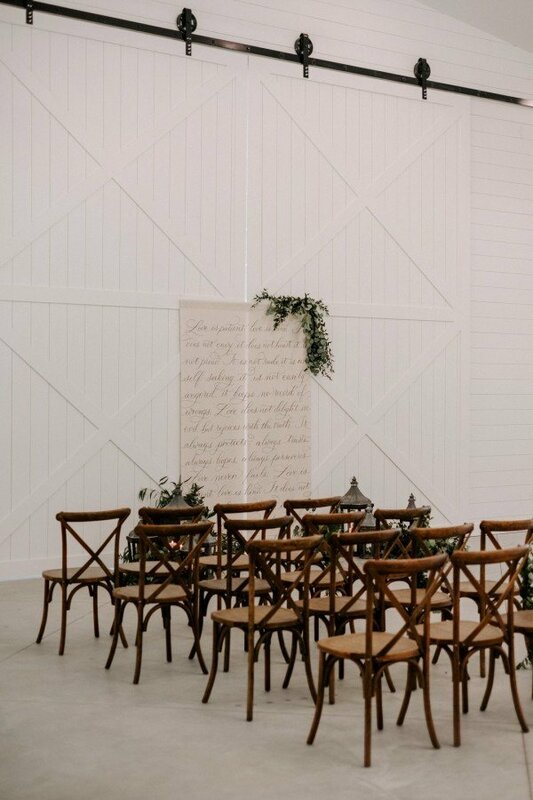 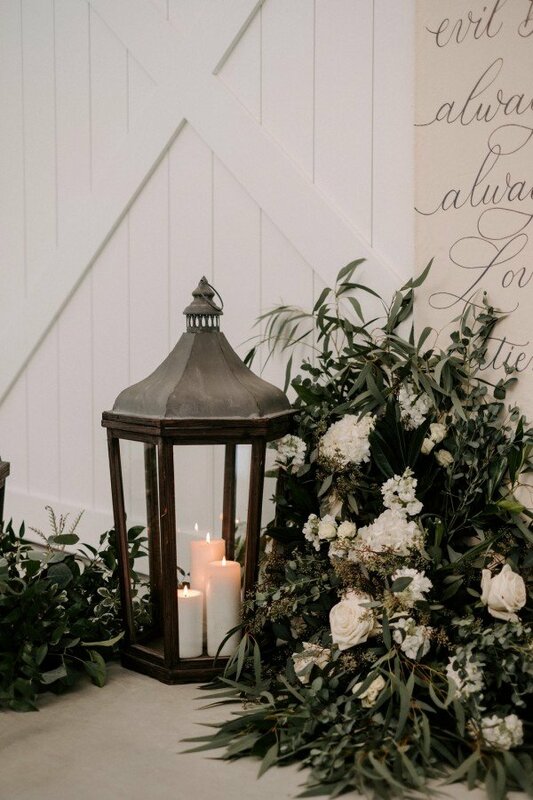 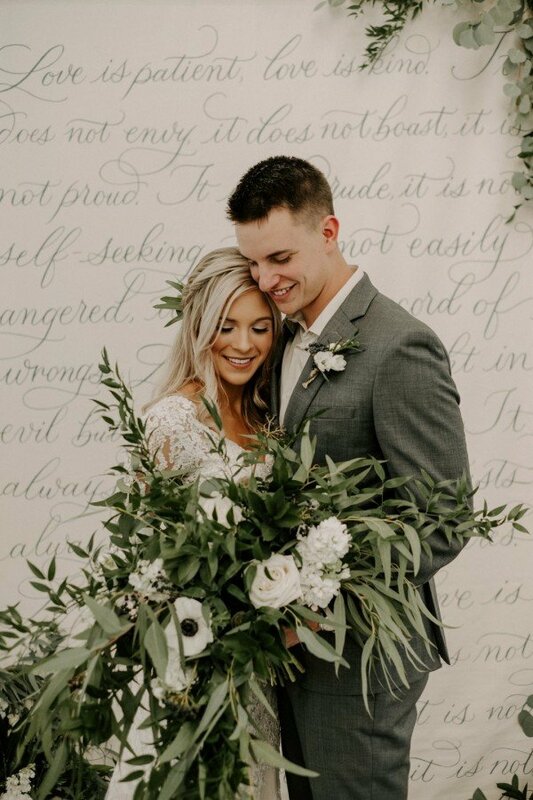 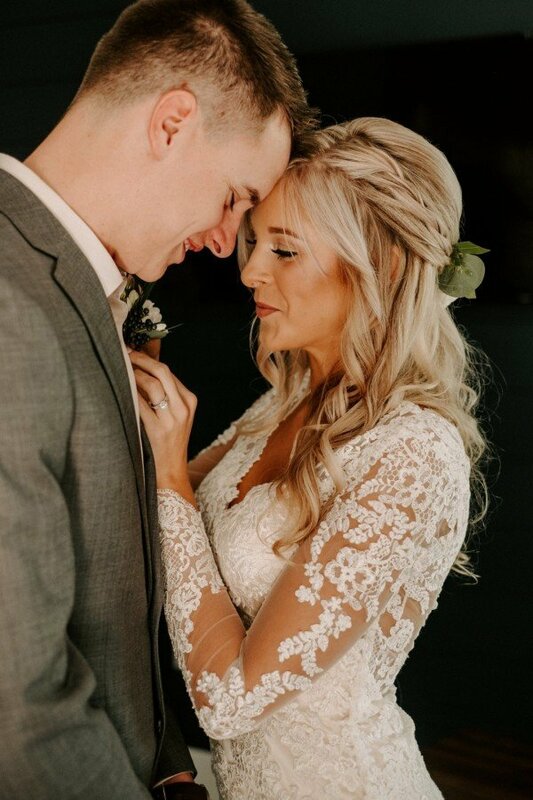 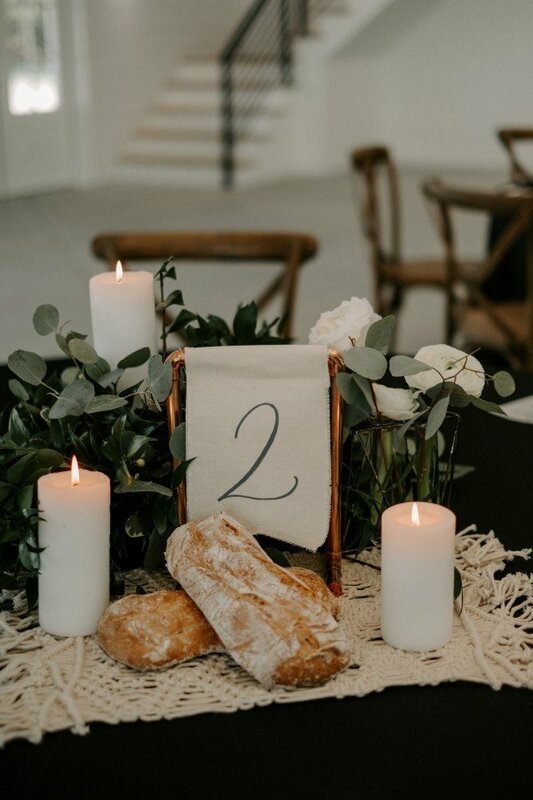 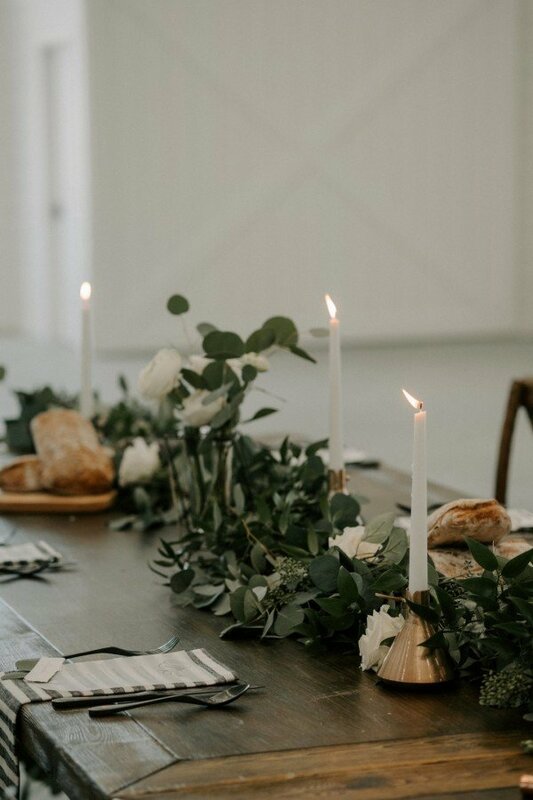 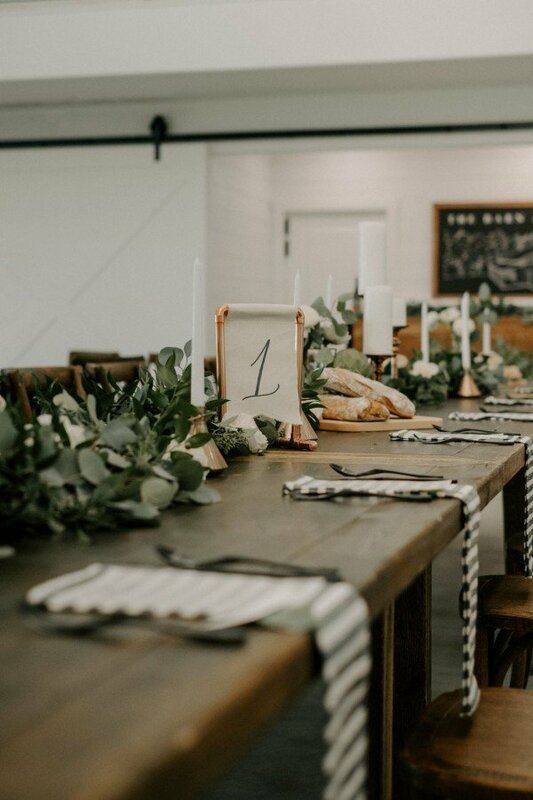 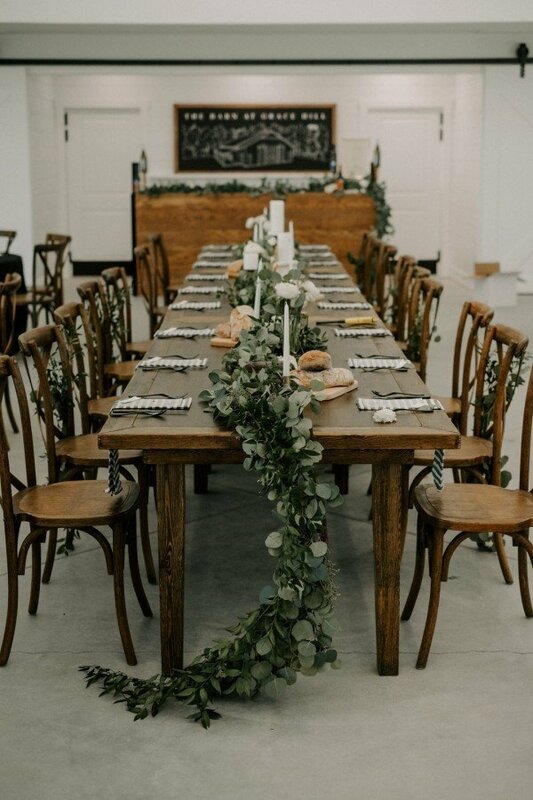 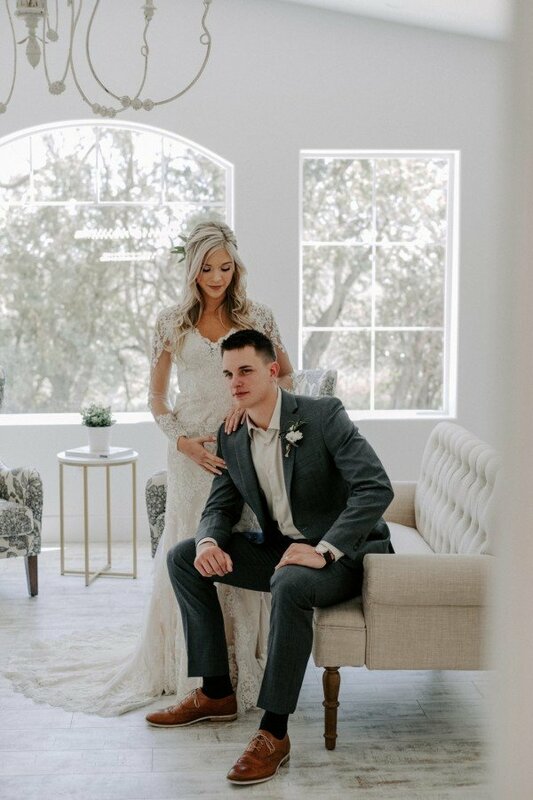 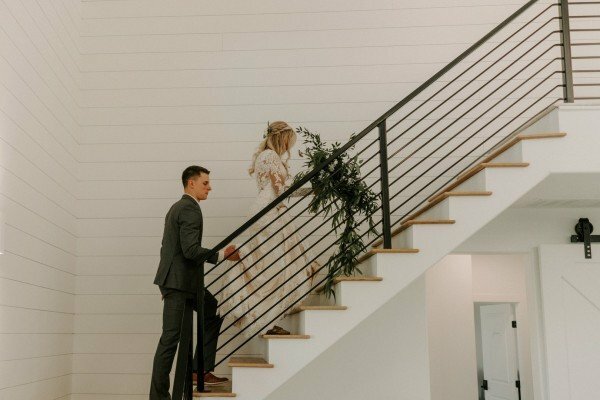 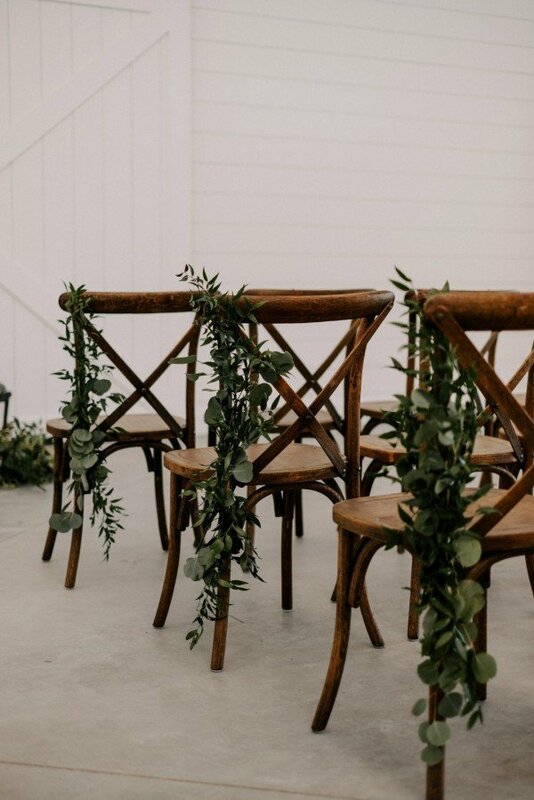 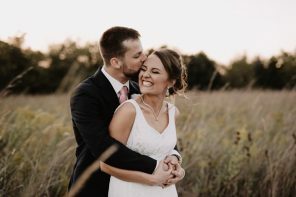 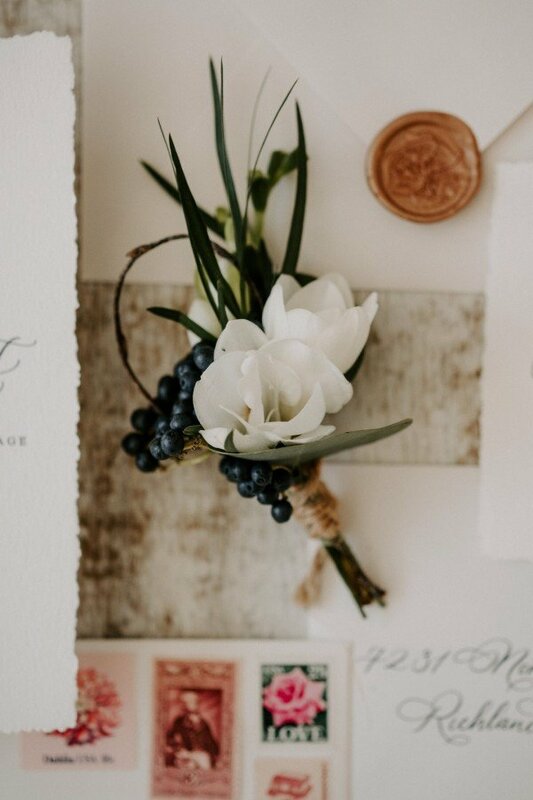 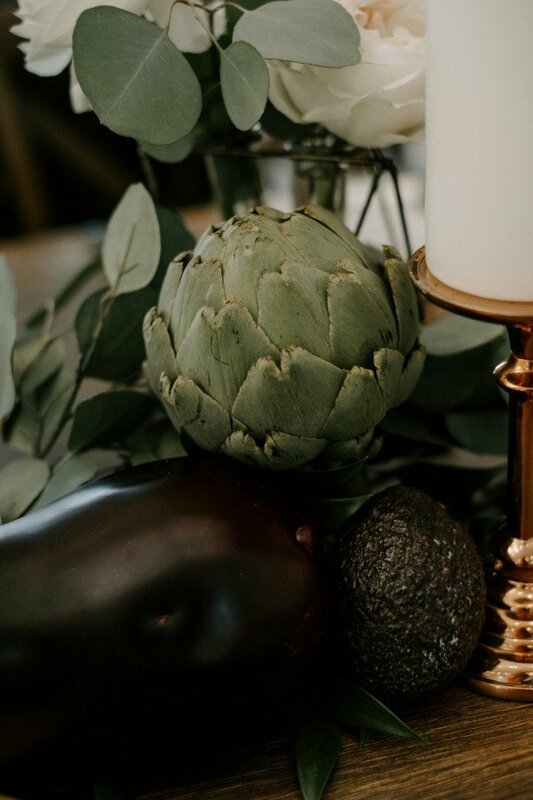 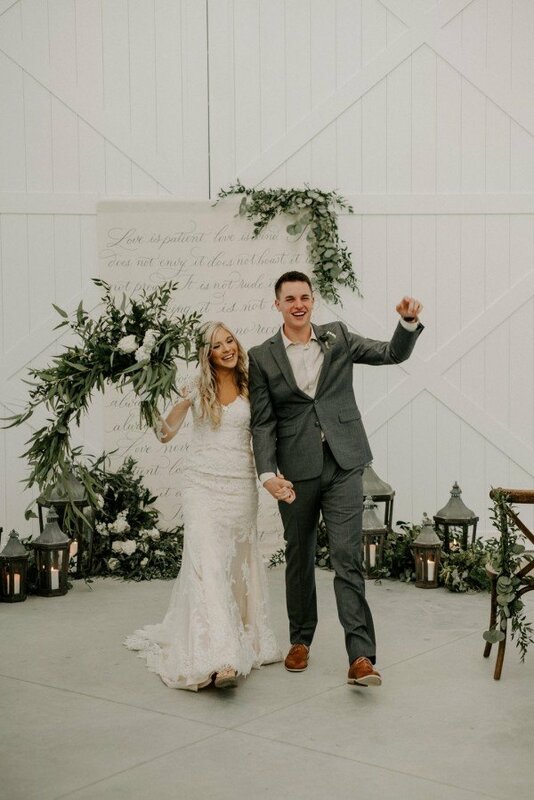 The chic yet timeless white barn contrasted perfectly with the deep greens and dark fall accents, coming together in one beautiful wedspiration shoot. 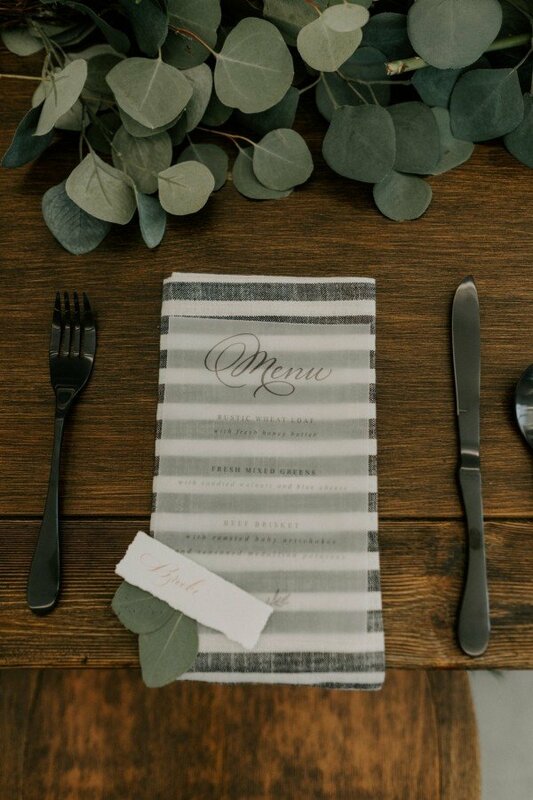 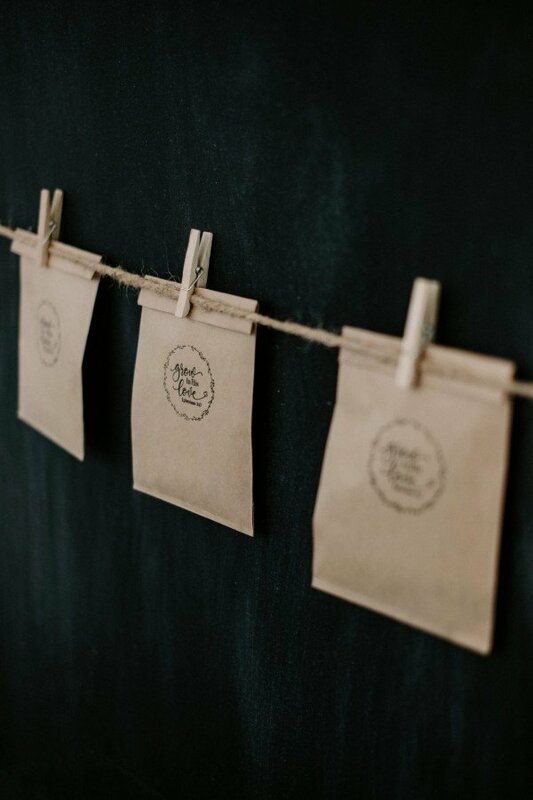 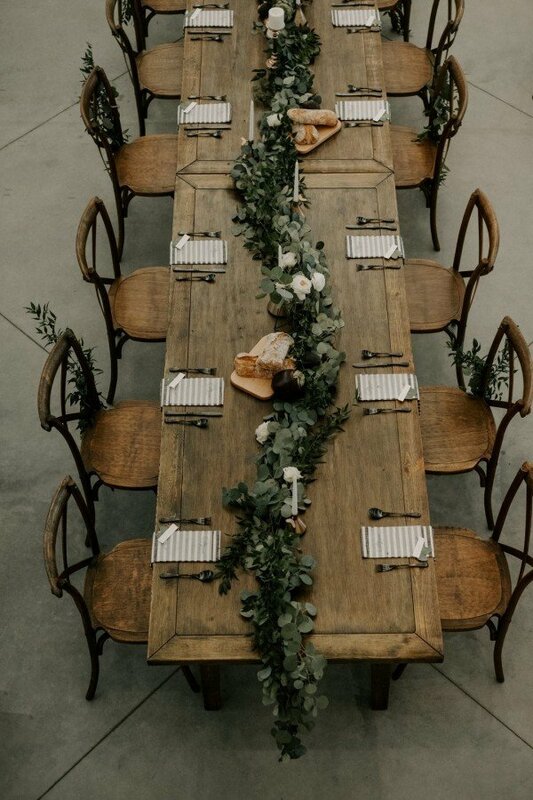 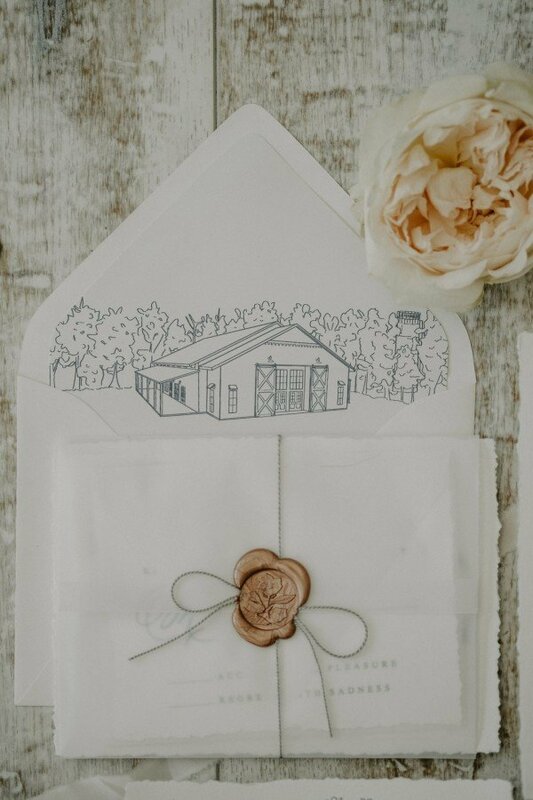 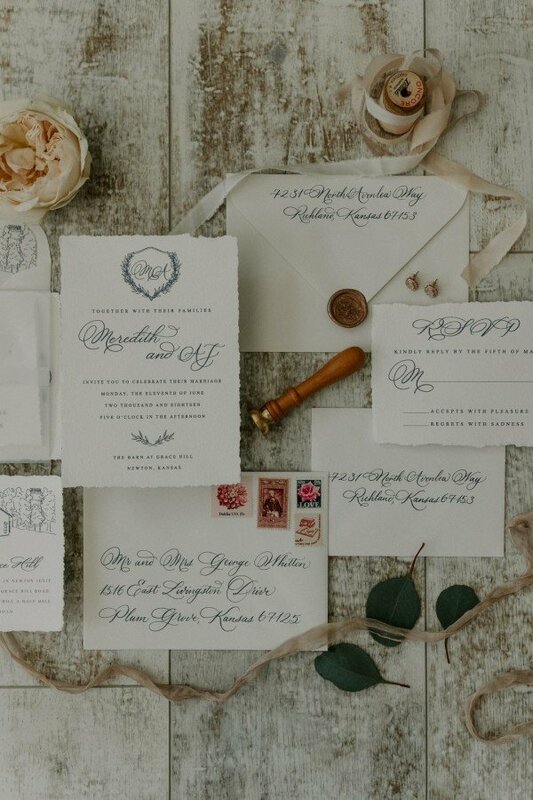 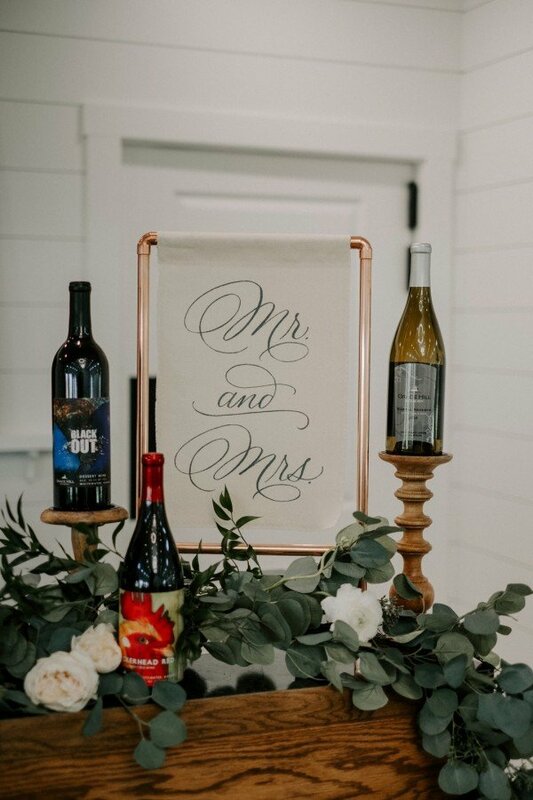 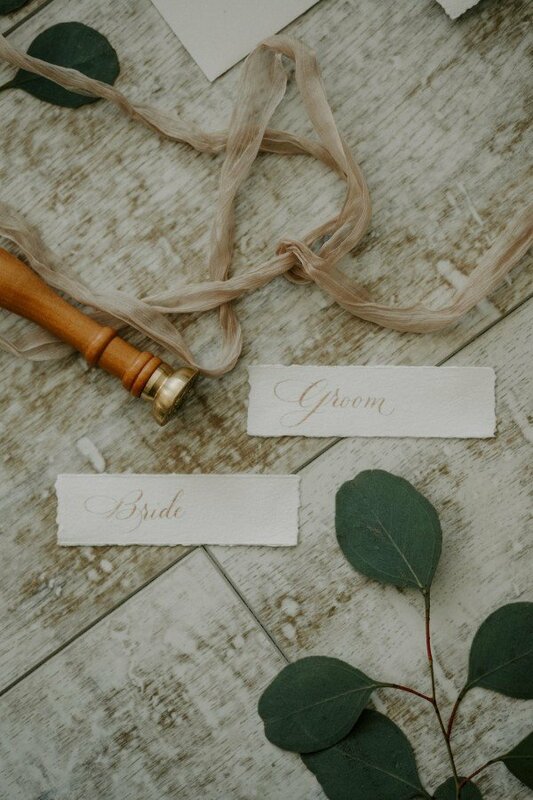 And can we talk about the amazing stationery and calligraphy, not to mention the picture-perfect table decor. 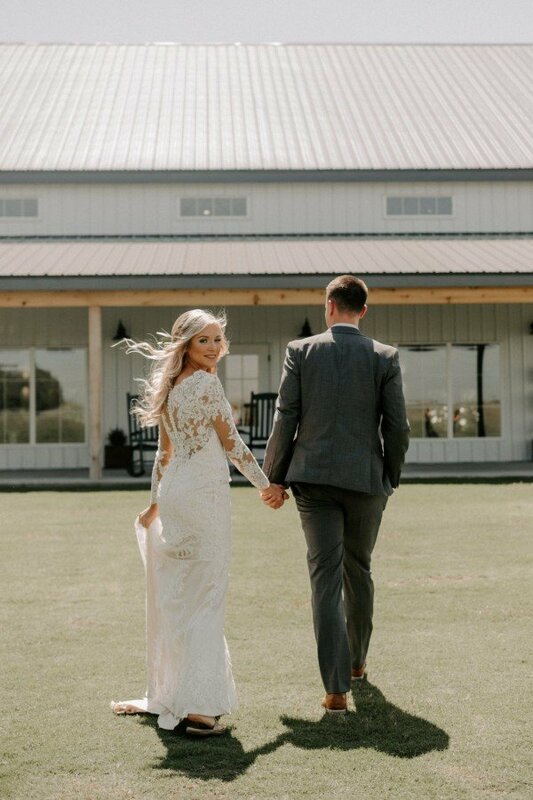 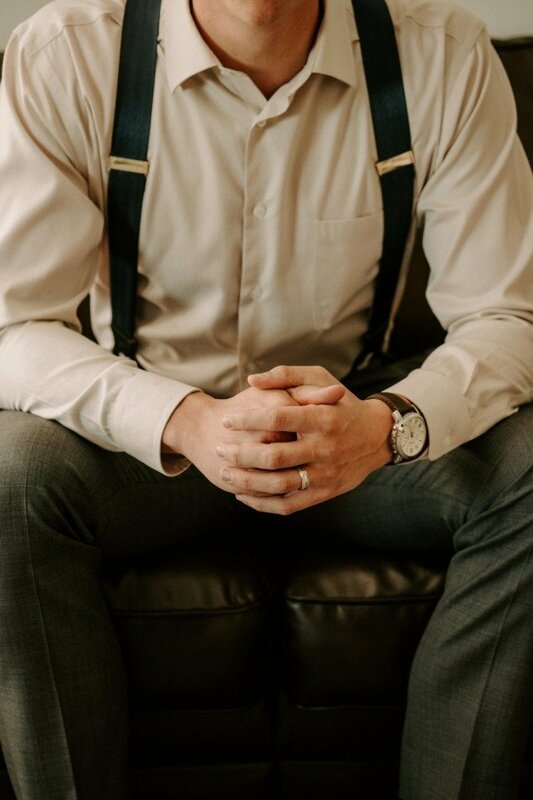 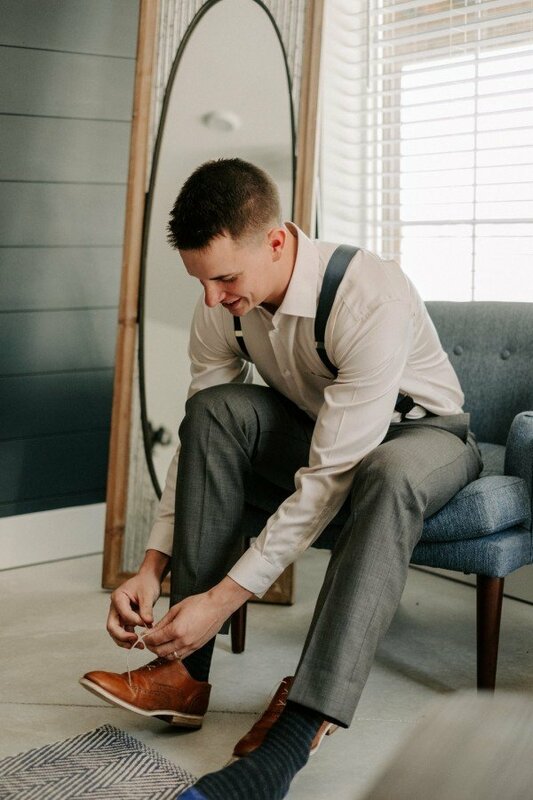 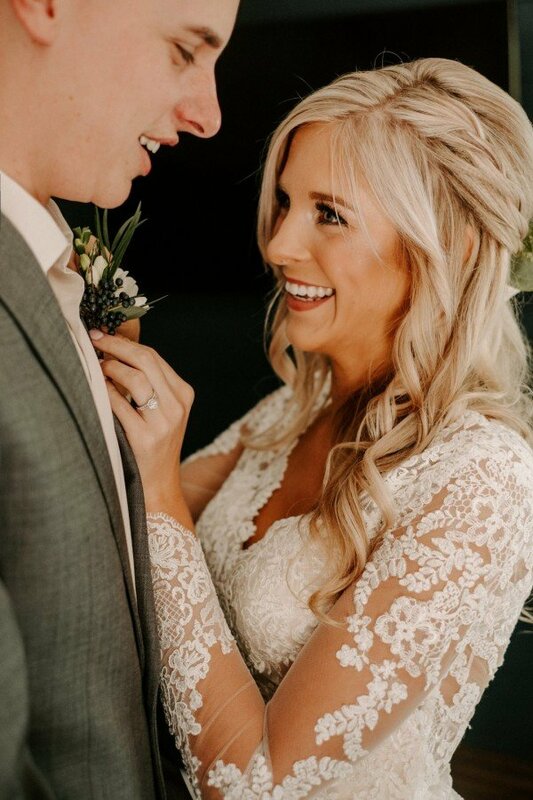 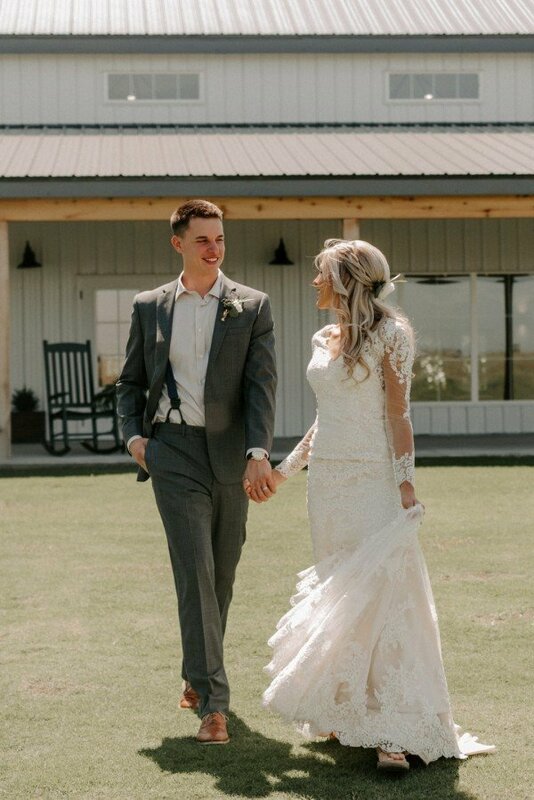 The wonderful Kay + Bee photography had the honor of doing the first shoot on the property, and we are so excited to share it with y’all! 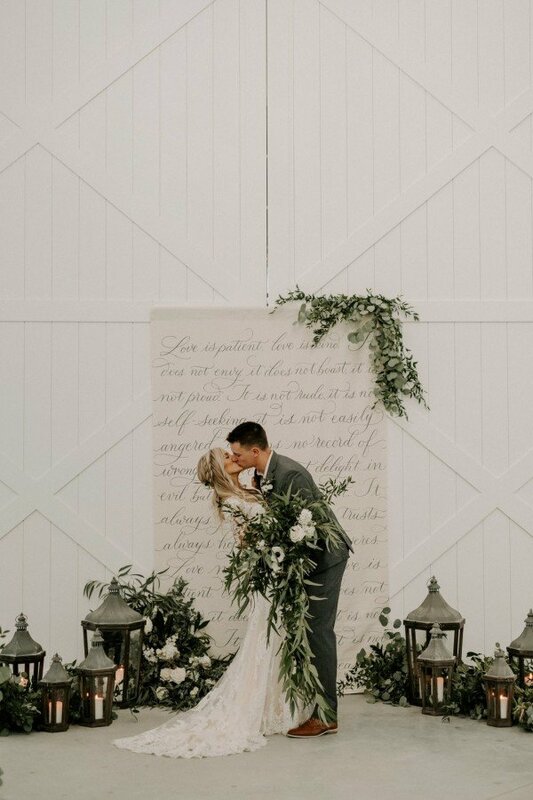 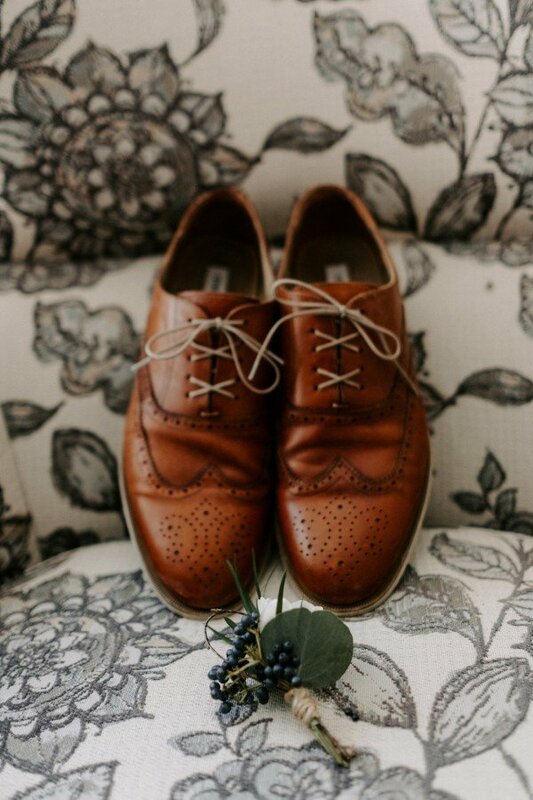 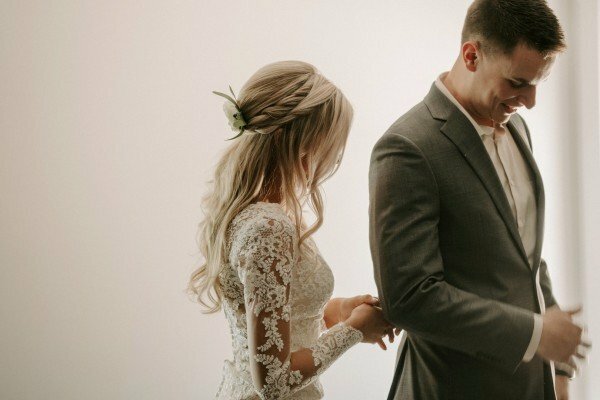 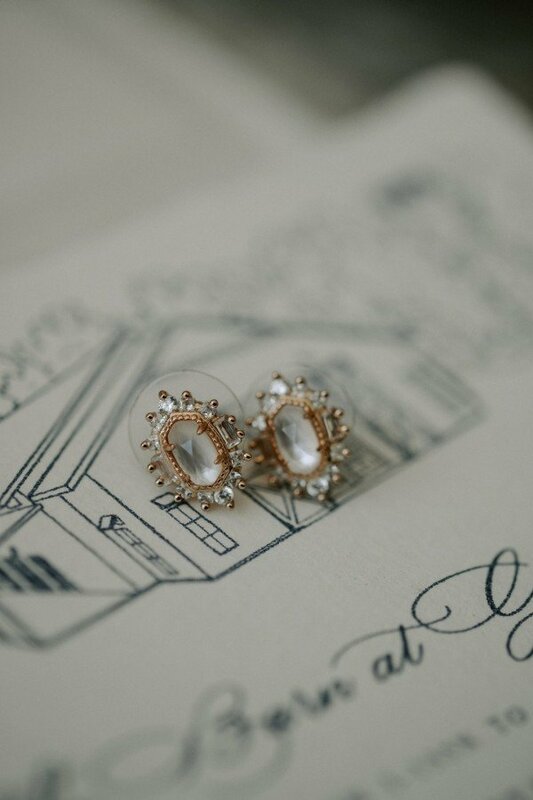 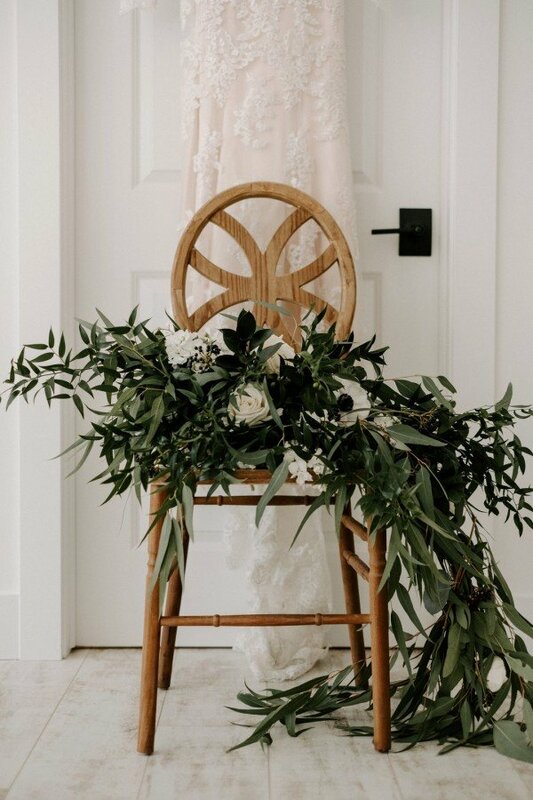 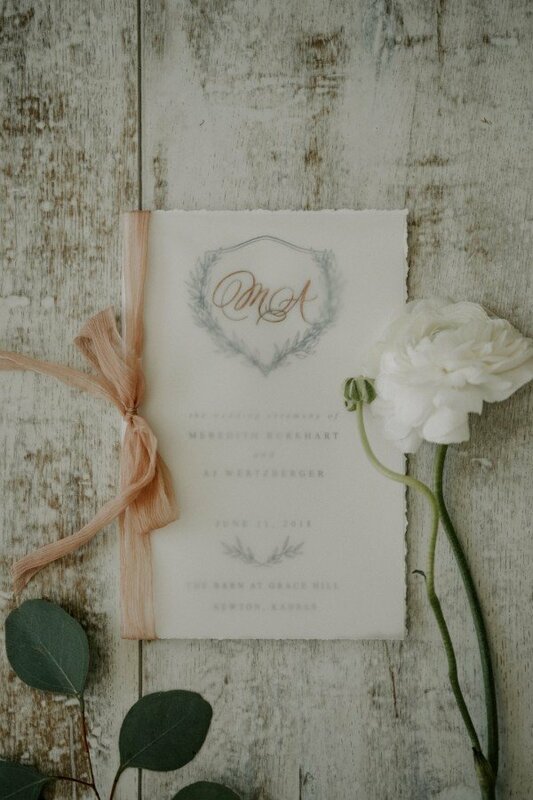 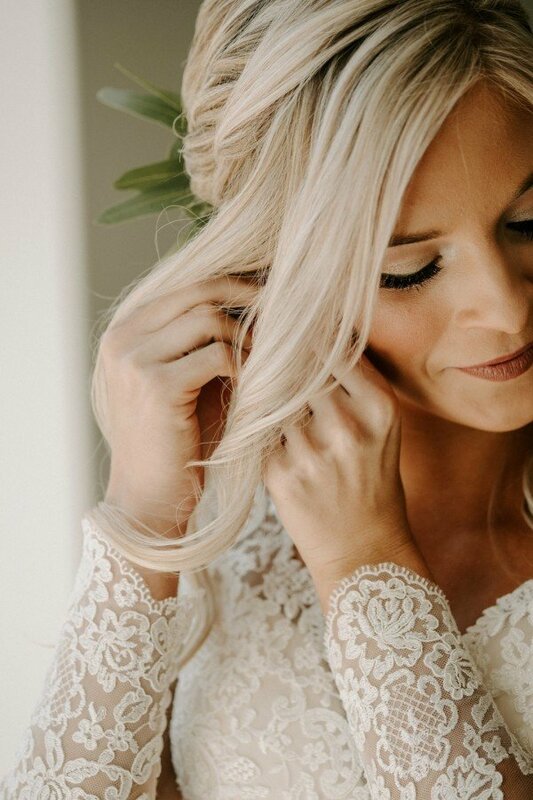 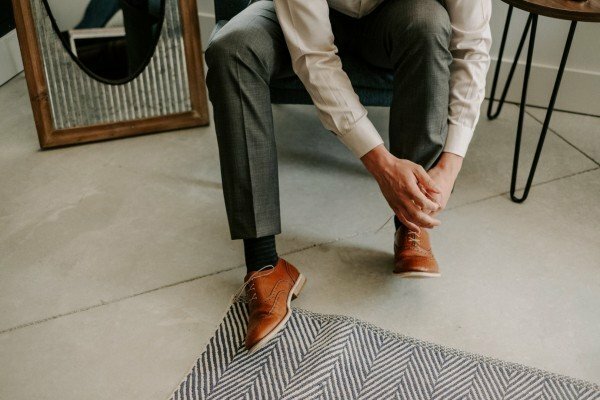 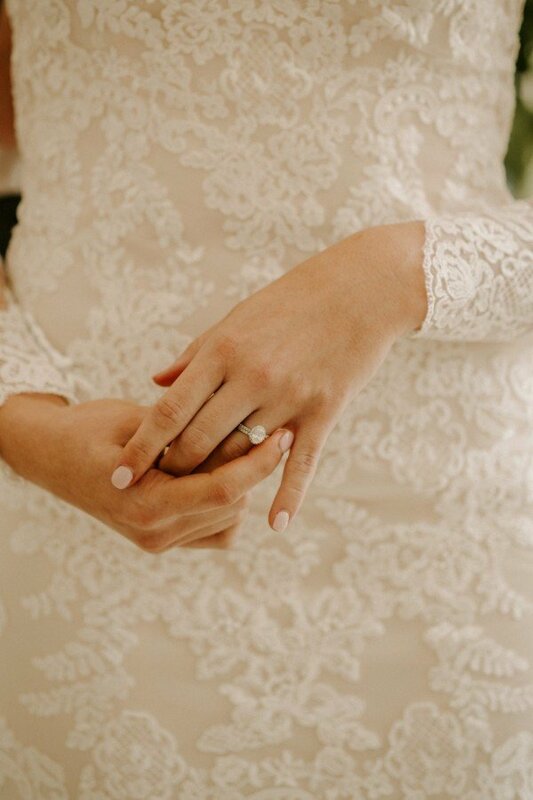 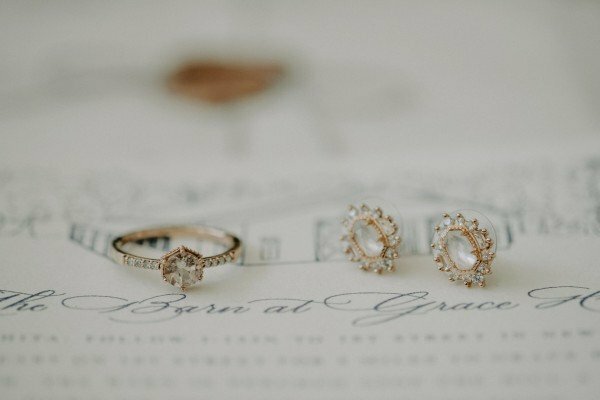 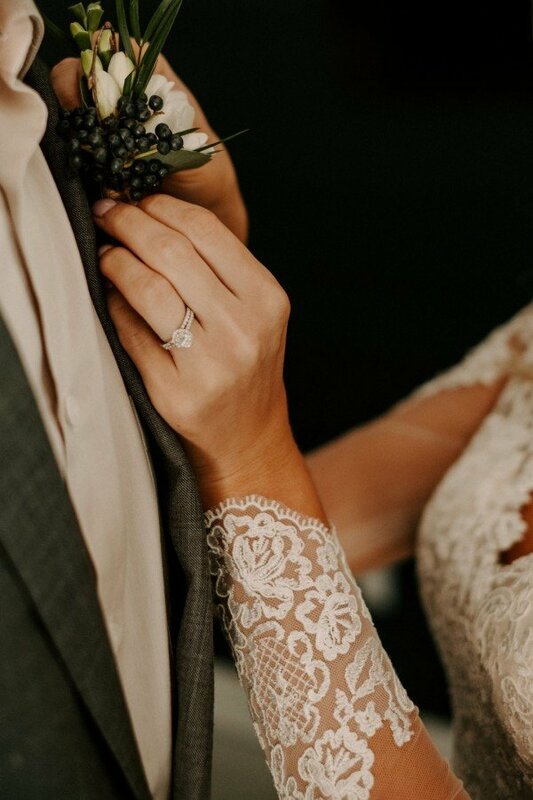 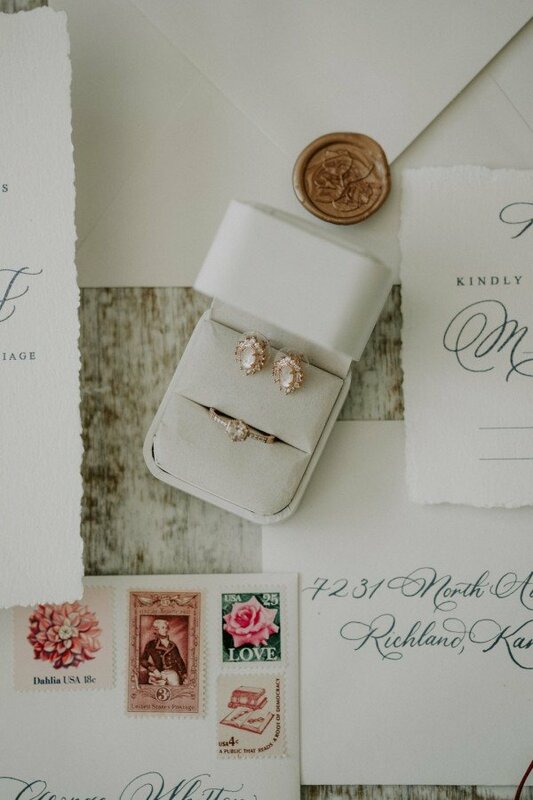 Midwest brides, prepare to be inspired!